The world that was once known is gone. In its place is a society where the rich rule and the female population are auctioned off to the highest bidder. But I wanted him too. Maybe it’s time to break free from my shell and give myself something I deserve … him. I had money and power, and I used those to my advantage, to purchase women from the auction with the guise they were for me. But they weren’t. I purchased them to set them free. 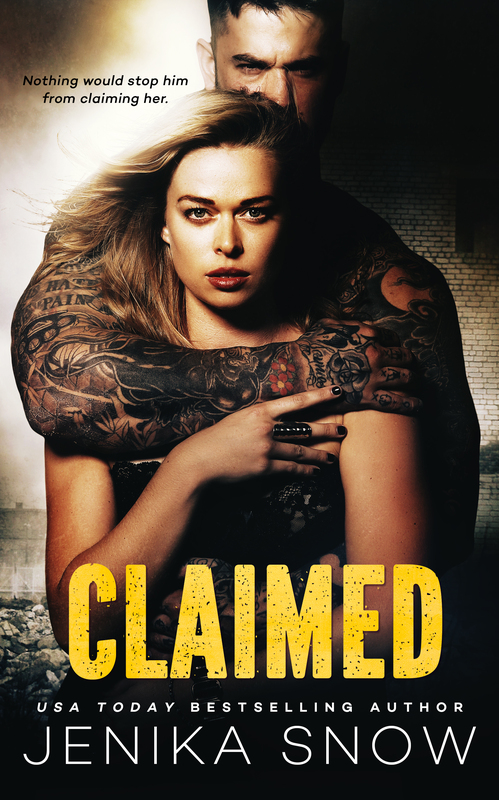 I’d been doing it for years with no attachment romantically to any of them … until Claire came into my life. And once I saw her I knew she’d be the one I couldn’t let go. She’d be my downfall, but I was more than ready to fall to my knees and worship the ground she walked on.